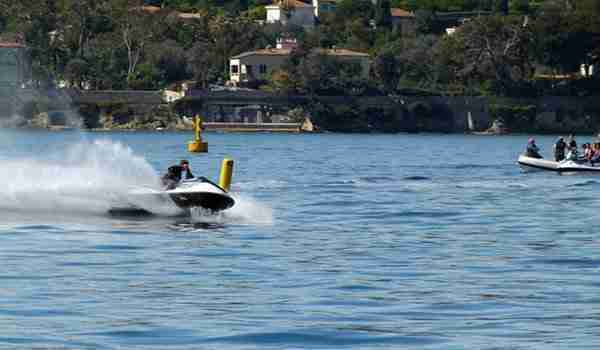 Personal Watercraft (Jet Ski) Instructors are experienced PWC drivers who have been trained and assessed to run the RYA’s PWC Courses. The course is run over three days by an RYA PWC Trainer and then moderated by an independent trainer on the final day. PWC instructors can now also run the ‘Introduction to PWC Safety course’, which is for guests on Super Yacht charters. Previous knowledge: Proficient PWC rider with at least two full seasons experience of personal watercraft and good background knowledge. *Course fee includes Jet Ski & equipment hire.